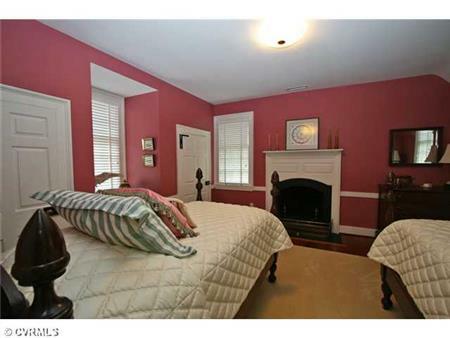 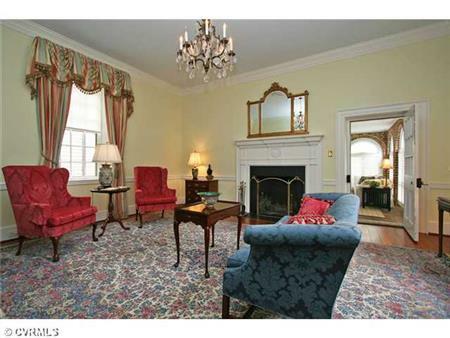 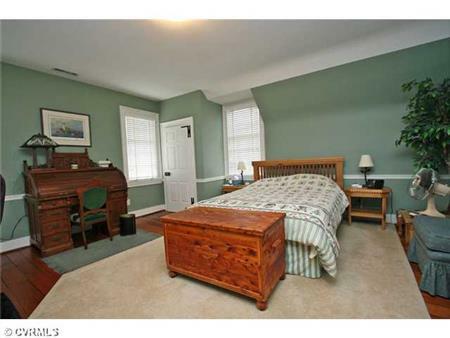 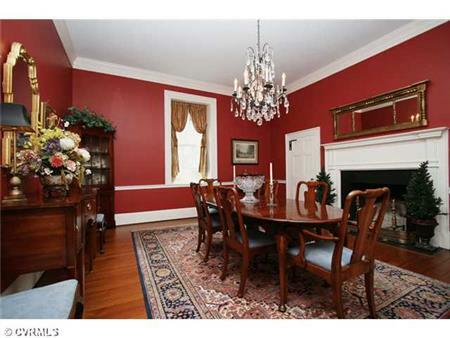 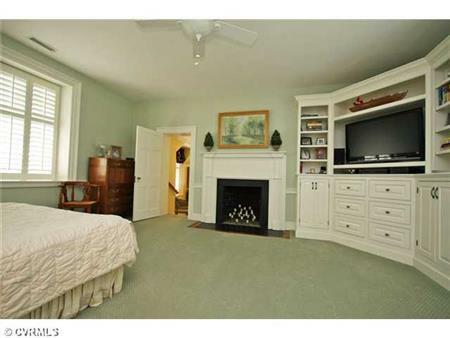 Sold in Spring 2014 "Monacan", Built in the 1720's, the original south-facing frame section has a stone foundation, painted clapboard siding, entry foyer & staircase, paneled library, first flr BR w/full bath, 2 BRs & fu bath up. 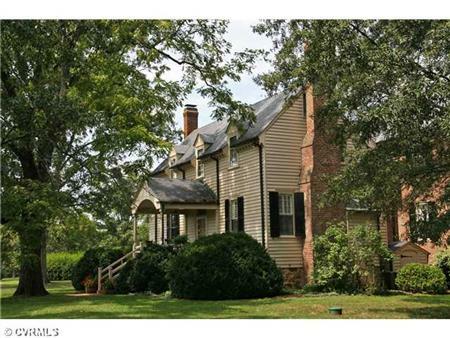 The 1830's renovation added a brick Kit (now guest hse) & 3-bay garage w/storage, 2-stry brick hyphen & the addition w/the living & dining rms, sunrm (fam rm), totally renovated '05 kitchen, mudrm & powder rm, gorgeous front to rear reception halls, master suite w/totally renovated luxury bath, plus 3 more bedrms & 2 more full baths. 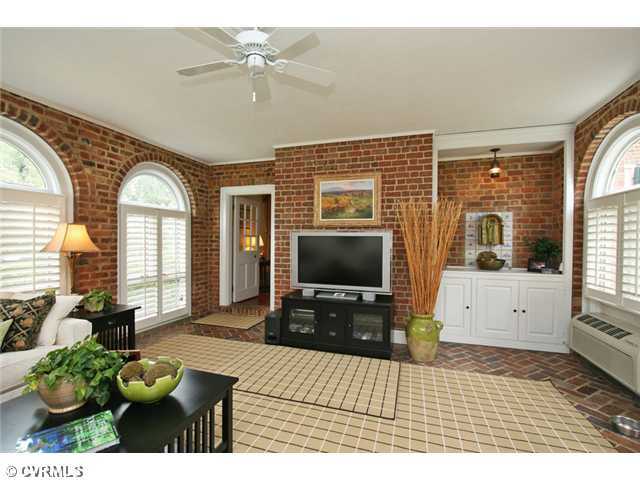 Also in this brick section is a service wing above the new mudrm w/back stairs to a full ba, a storage/hobby rm & a ""trunk"" rm or more storage. 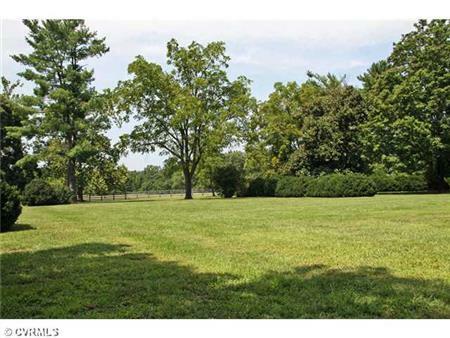 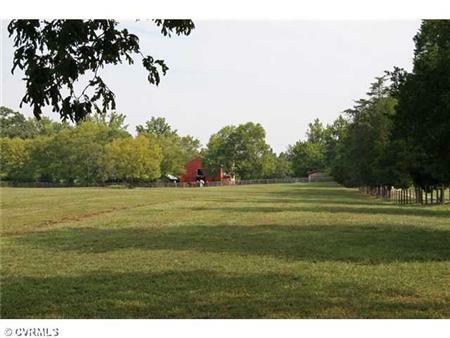 Offering includes 3 rental properties, multiple barns & farm dependencies. Slate roof on main resid, gar & guest hse. 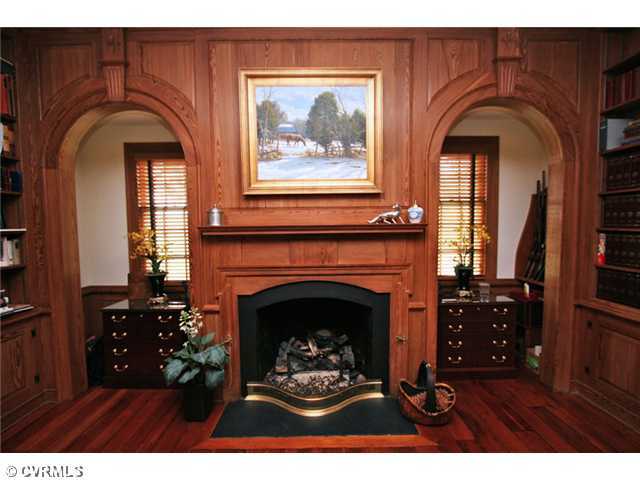 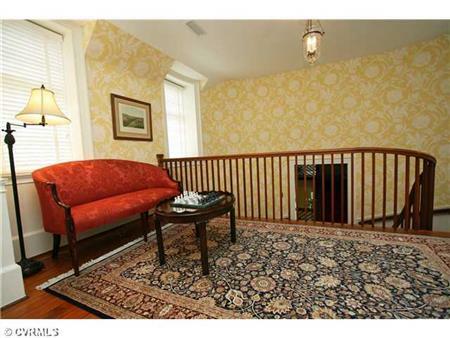 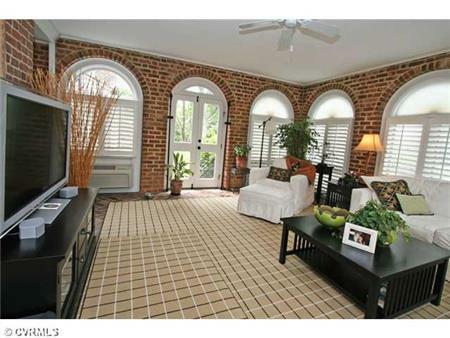 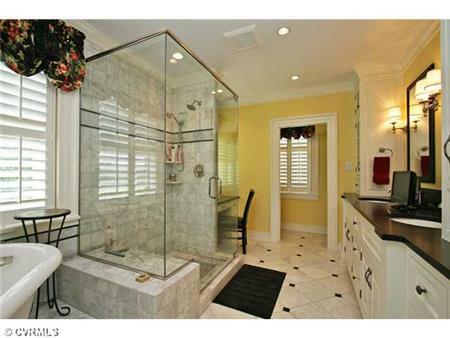 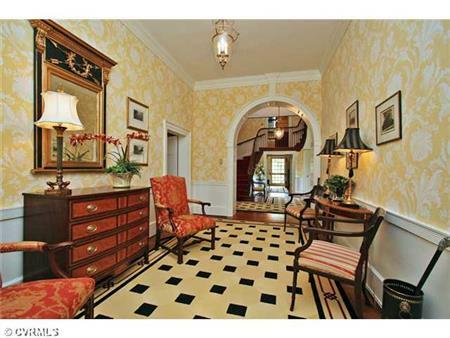 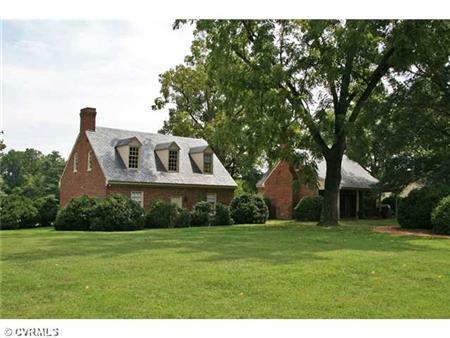 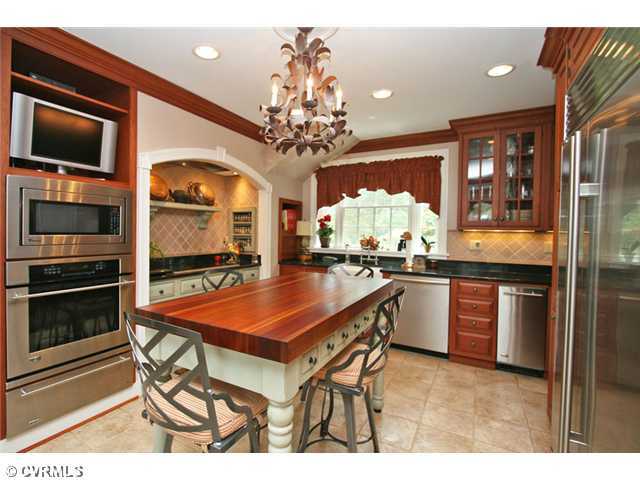 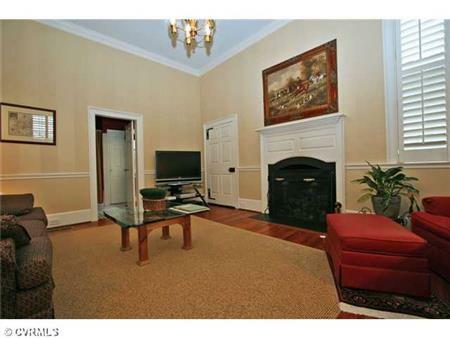 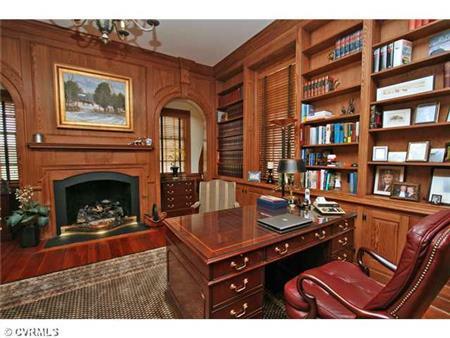 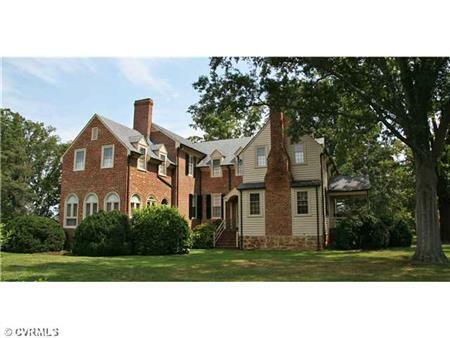 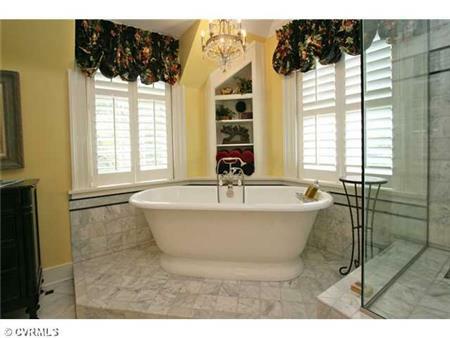 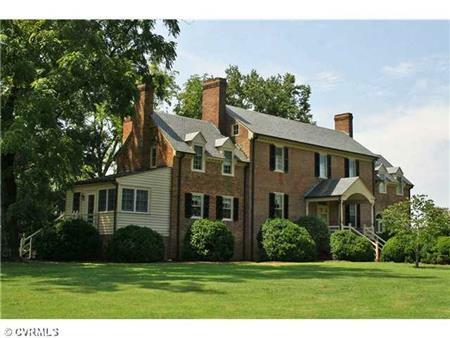 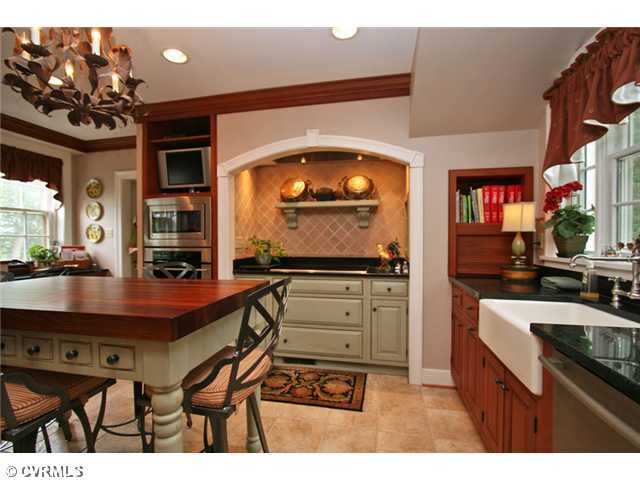 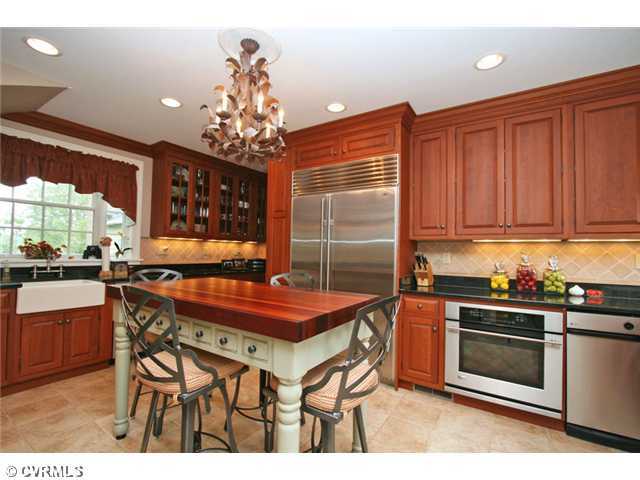 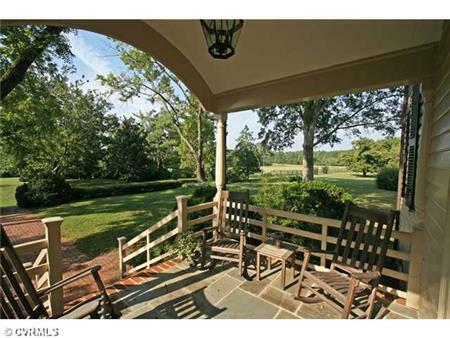 I would like to get more information regarding listing: 1221866 @ 1000 Huguenot Trail Midlothian, VA 23113.